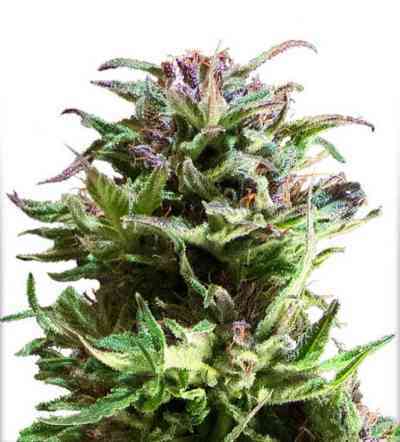 Wappa is a stout-statured and stable Indica variety. Wappa’s short indoor size makes her a good choice for gardeners with limited room. Her unique stone offers Indica body relaxation without the couchlock. 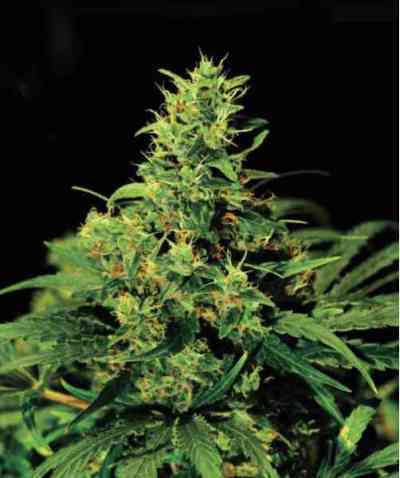 She is a robust plant that quickly becomes the darling of the grow room, with her attractive appearance, ease in cultivation and fast yield. 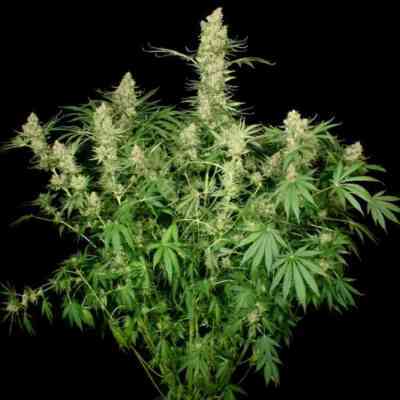 When forced to flower at 1 foot (30 cm), she just about doubles in size by maturity, producing big chunky colas that fill the air with sweetness, aromas composed of fruits and sugars. Wappa has a high calyx-to-leaf ratio, which makes her a breeze to manicure. Wappa’s fruity nugs are great head candy, creating an intense high. The buzz comes on strong, with a pleasant onset. It is a luminous high that nudges open the doors of perception.